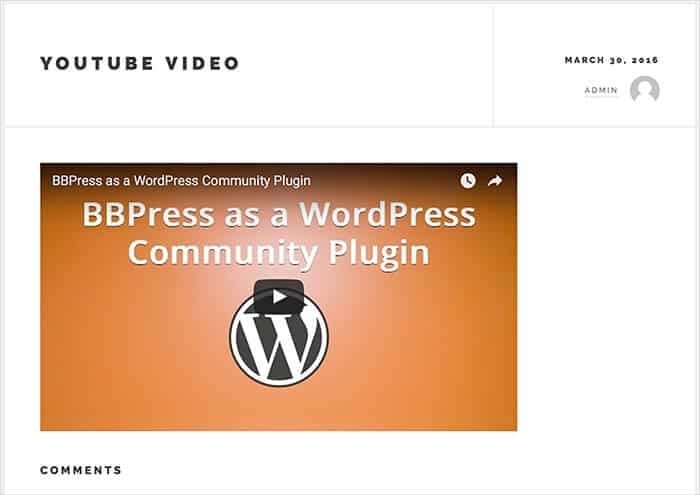 With EmbedPress, you can add YouTube videos to WordPress, using just a URL. 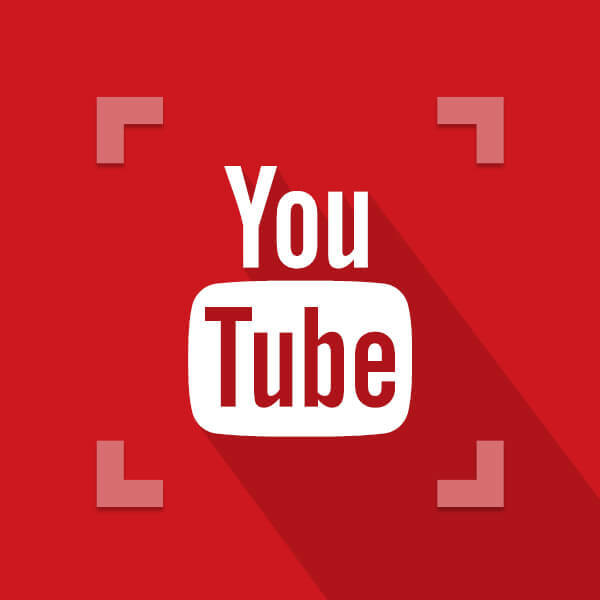 YouTube video embeds are possible without EmbedPress, but you get very options for features or customizations. EmbedPress is different. With EmbedPress, you can get powerful options that make your YouTube videos look amazing. 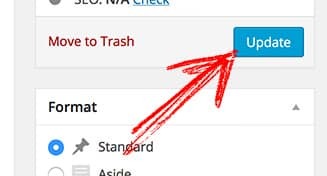 Here’s how to embed any YouTube video into your WordPress site, using the EmbedPress plugin. Make more of YouTube embeds through EmbedPress. 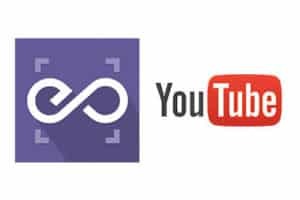 EmbedPress – YouTube add advanced features to give you more control over your YouTube embeds.